Sweet potatoes are rich in 18 kinds of amino acids, including 8 kinds of essential amino acids for human body. The content of dietary fiber is 10 times of rice noodles, vitamin B1 and vitamin B2 are 2 times of rice noodles, vitamin E is 9.5 times of wheat, and vitamin C and beta-carotene are 10 times higher than wheat. Sweet potatoes also have many physiological and health functions. The Japanese National Cancer Prevention Institute has carried out anti-cancer experiments on more than 40 vegetables, and found that sweet potatoes have the best anti-cancer effect. Among them, rich dietary fiber can prevent intestinal cancer and digestive tract diseases, which is the seventh kind of nutrition with modern health significance; purple pigments have strong oxygen free radicals removal. Function, also has anti-cancer, anti-cancer effect; Glycoprotein (SPG) has the physiological functions of lowering blood sugar, lowering blood lipid, anti-mutation, regulating immunity and so on. It also contains some flavonoids and has special physiological functions. With the deepening of research, more and more attention has been paid to the nutritional and health value of sweet potato. Sweet potato fever is on the rise and has become a consuming fashion for people to pursue health. Sweet potato processing is also flourishing, processing forms are diverse, products are rich and colorful. 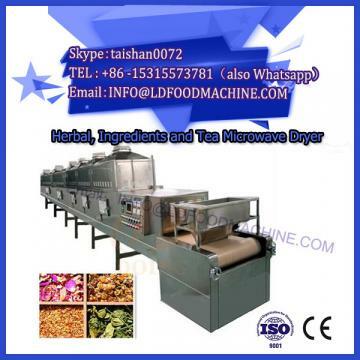 In this study, crisp and delicious potato chips were developed by means of microwave drying mechanical equipment, such as freezing, vacuum dehydration, sugar coating and baking. Frozen potato chips are processed in different ways and have different freezing effects. Different freezing methods and conditions should be selected according to different processing needs. 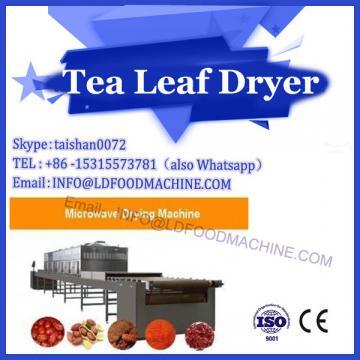 Slow freezing should be selected in vacuum dehydration processing, and quick freezing should be selected in fruit and vegetable freezing and fresh-keeping processing. The selection of freezing parameters is related to dry rate of raw materials, cell wall structure, soluble solids content and freezing point of tissue fluid. Therefore, according to different processing needs and characteristics of raw materials, appropriate freezing methods should be selected to achieve the best freezing effect and achieve the ideal processing purpose. Different dehydration temperatures should be selected for different raw materials and characteristics. When vacuum dehydration is carried out, not only the moisture in the material must be removed completely, but also the original color and nutrition of the material must be maintained. Some raw materials are sensitive to temperature, such as apples, onions, garlic, radishes, etc. When the temperature exceeds 90 degrees C, they will become burnt and produce unpleasant odor. For sweet potatoes, potatoes, taros, etc., when the temperature exceeds 100 degrees C, they can produce fragrance. Most aquatic products and edible insects are at 110-120 degrees C. The effect is the best. 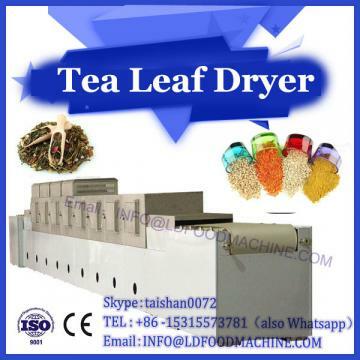 Therefore, different raw materials should choose appropriate dehydration temperature according to their respective characteristics to reflect the best flavor effect. According to the experiment, the optimum technological conditions for the production of crisp potato chips are as follows: slow freezing treatment at - 18 ~ - 22 C, 18 ~24 h, vacuum frying at - 0.098 ~ - 0.1 MPa, 90 C, sugar coated with brown sugar, and at 100 C. Baking below. The product is full in shape, attractive in color, crisp and sweet in taste. This technology, which integrates various technologies, can be used not only in the processing of sweet potatoes, but also in the production of other fruits and vegetables, and has a wide range of applicability.